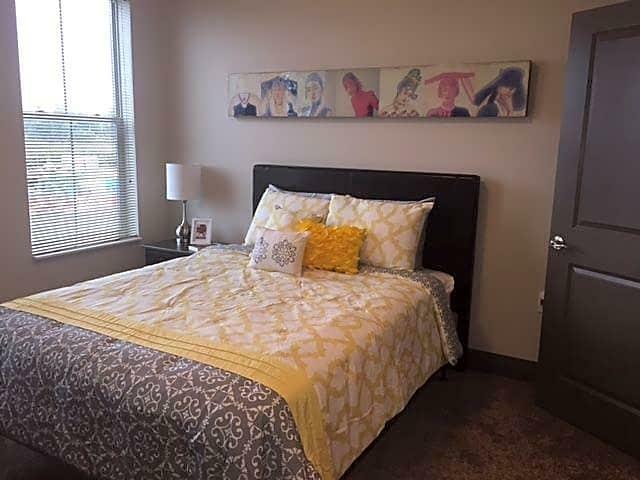 The rent at Water Street Flats Apartments ranges from $880 for a one bedroom to a $1,905 two bedroom. Apartments in this building are about 94% more expensive than the Dayton average. This is a pet-friendly apartment. 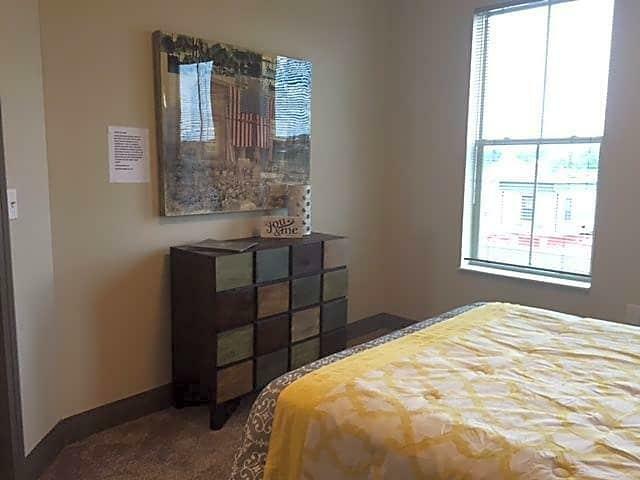 This apartment is in Dayton. Nearby parks include Van Cleve Park, Deeds Park and McPherson Town Historic District. Water Street Flats Apartments has a Walk Score of 55 out of 100. This location is Somewhat Walkable so some errands can be accomplished on foot. NOW LEASING CENTERFIELD FLATS!! Set up an appointment to learn about this brand new living opportunity! Experience Water Street Flats! We are proud to be one of the newest downtown living opportunities in the Water Street District. Located adjacent to the water, just minutes from Riverscape, and across the street from the baseball location - our location can't be beat! This gorgeous community offers a swimming pool with a sundeck, two courtyards with grilling stations and fire pits. Watch a movie or the football game on the big screen in the theater room or host a party in the expansive club room. All this and more for our residents to enjoy! Water Street & Centerfield Flats offer a limited pet friendly* opportunity and we are proud to announce that we are a smoke-free community! Explore how far you can travel by car, bus, bike and foot from Water Street Flats Apartments. View all Dayton apartments on a map. Water Street Flats Apartments is in the city of Dayton, OH. Dayton has an average Walk Score of 46 and has 141,527 residents.